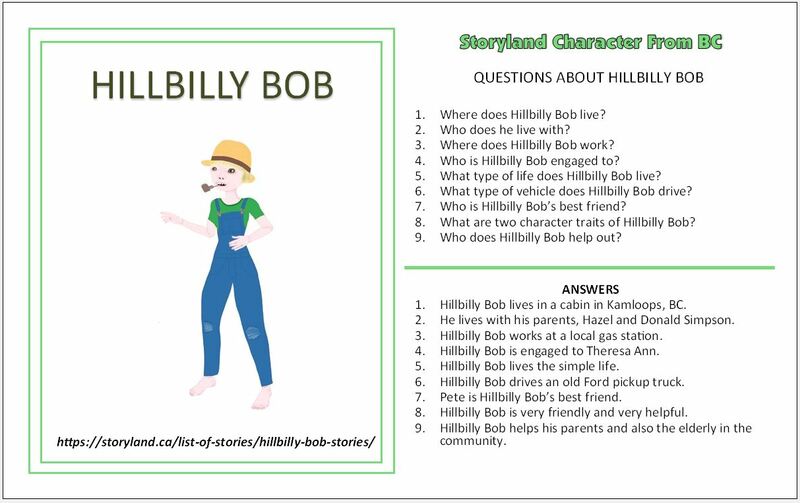 The BC Series – Storyland Trading Cards are now available for sale. Each pack will contain 10 trading cards. 6 of these will be character themed cards that live in British Columbia, Canada and the other 4 will be random. 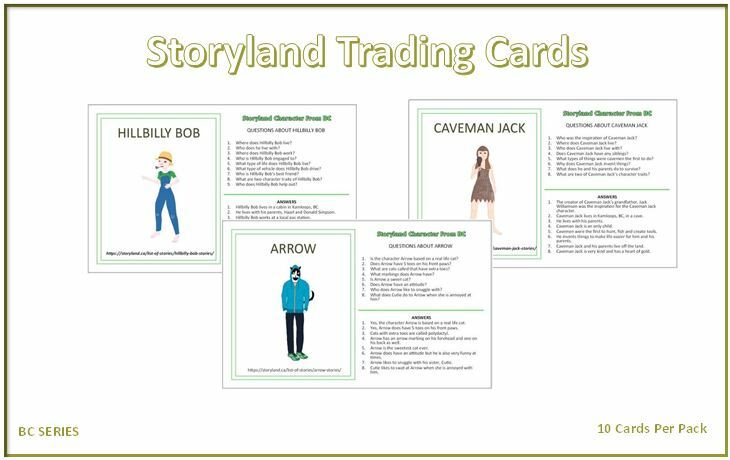 Have fun with your friends collecting and trading the BC Series – Storyland Trading Cards. 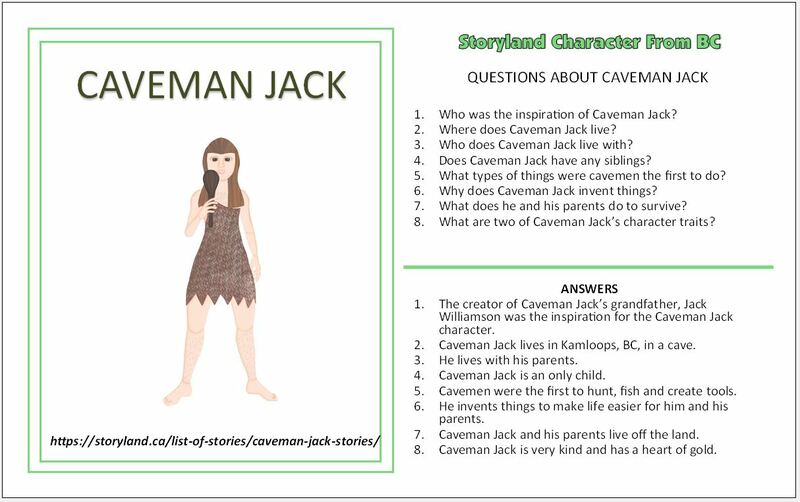 Learn more about your favourite Storyland.ca character.